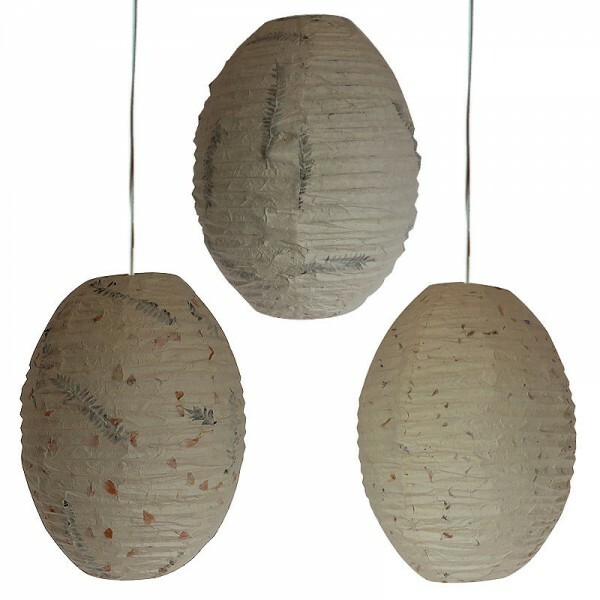 Natural flower enlayed oval shape lokta paper lampshade. Since the product is handmade, there can be slight variation in the given measurement. Natural flower inlayed oval shape lokta paper lampshade. Since the product is handmade, there can be slight variation in the given measurement.